Your people are your most valuable asset. Identify, attract and hire the best and brightest people, fast. A seamless and single system allows you to move from candidate to employee with powerful workflows and checklists. Provide managers with the tools to provide continuous feedback on employee activities connected to goals and key performance indicators. 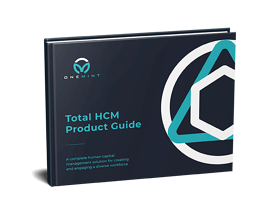 Promote ongoing performance development, manage compensation, and stay on top of learning and development to constantly grow your companies most valuable asset. 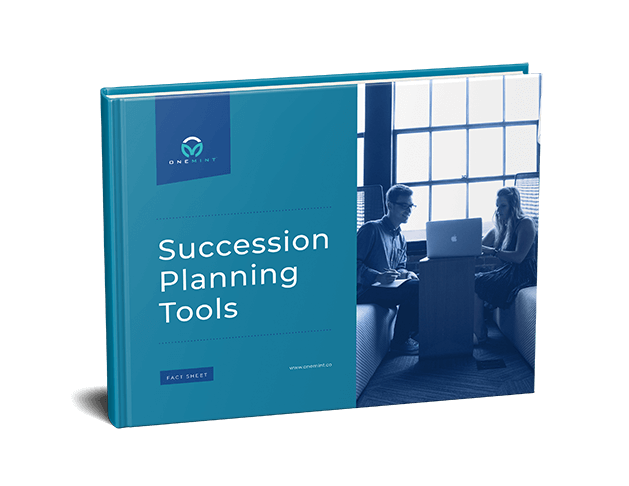 Stay up-to-date on your people's skills and training, and reward them for their efforts by using tools to conduct evaluations and keep track of employee goals. 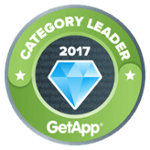 A Merit Matrix makes it simple to establish guidelines and award pay increases based on performance ratings and pay grade segments. 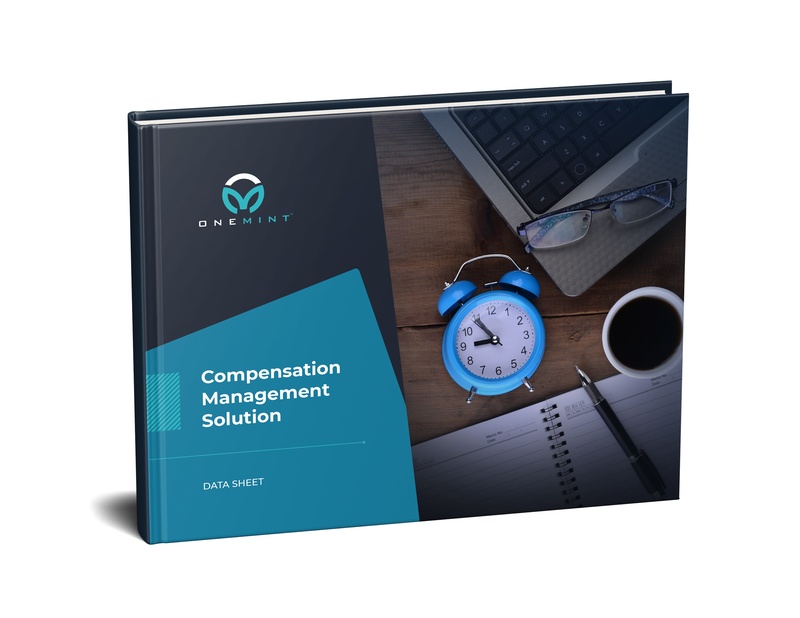 With robust decision-making tools at your fingertips, you have greater control over your compensation spend. Reduce administrative burdens, improve corporate governance, and ensure your people are correctly valued. 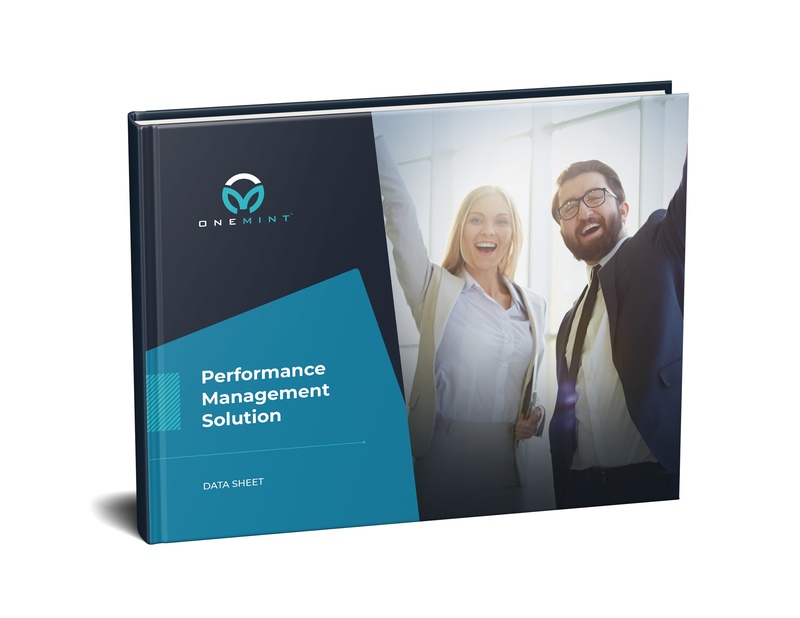 Nurture and develop top talent with this flexible, data-driven approach that enables you to continuously assess, coach, and recognize employees for their achievements. Review the skills and competencies required for key positions, and identify potential employees for development. Define training courses, assign employees, and track completion so that you can stay on top of employee development. Efficiently keep track of all company assets that are distributed to employees in a single database and tied to the employee profile. Ready to make talent management easy? Source, track, and evaluate your next rockstar.